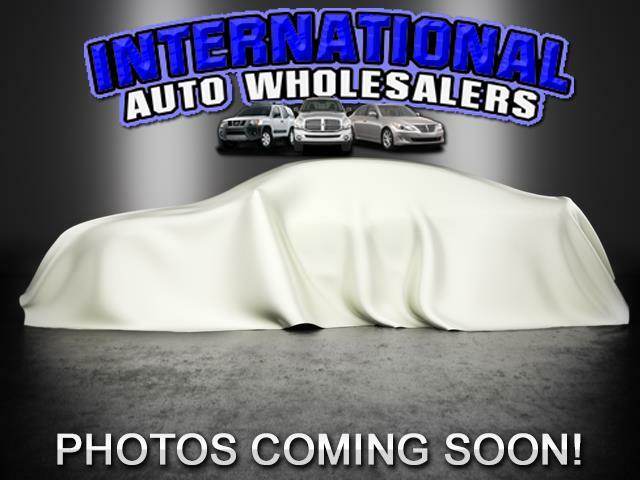 Visit International Auto Wholesalers online at www.iawalabama.com to see more pictures of this vehicle or call us at 205-426-6260 today to schedule your test drive. Message: Thought you might be interested in this 2006 Nissan Quest. Information deemed reliable, but not guaranteed. Interested parties should confirm all data before relying on it to make a purchase decision. All prices and specifications are subject to change without notice. Prices are subject after $1500 down payment and may not include additional fees such as government fees and taxes, title and registration fees, service contracts, finance charges, dealer document preparation fees, processing fees, and emission testing and compliance charges.